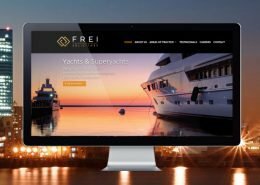 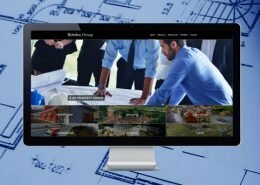 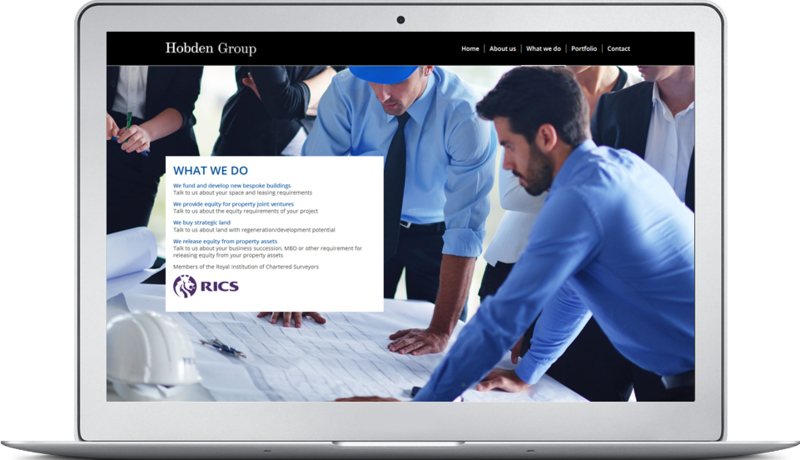 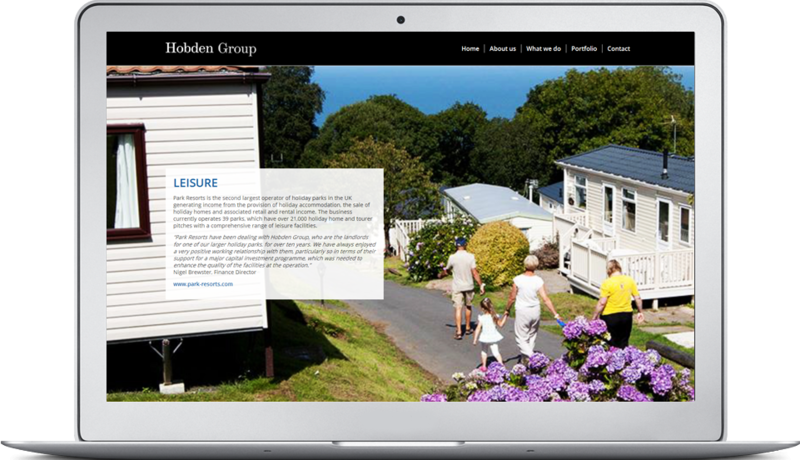 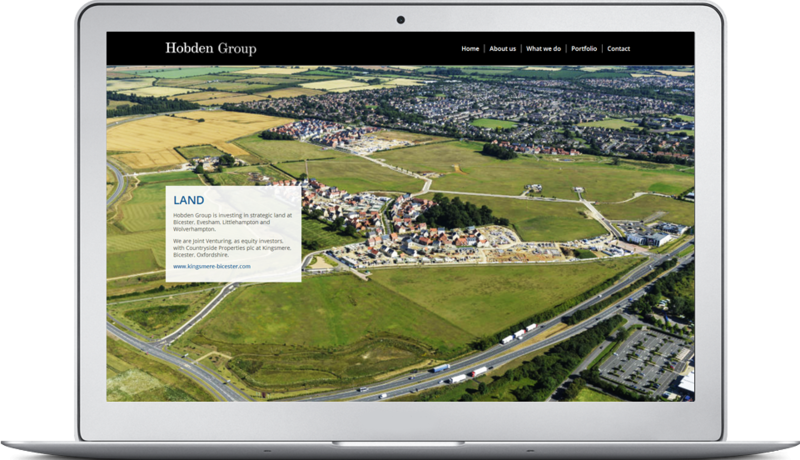 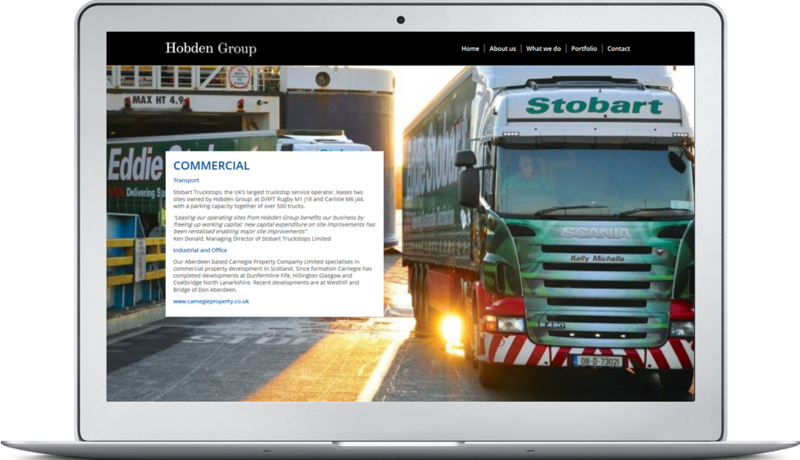 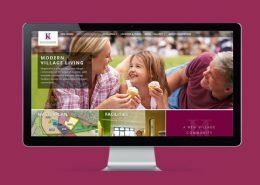 The Hobden Group is a privately-owned group of property companies involved in property development and investment set up the early 1980s. 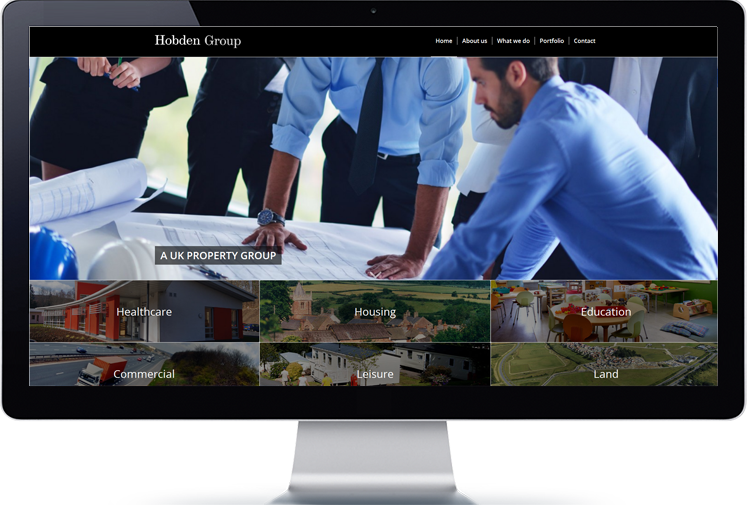 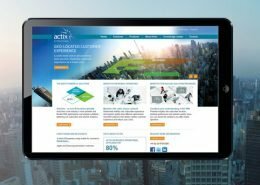 Despite the major commercial property slump in the mid-80s and the 2009 financial crisis and recession, they have maintained and increased turnover steadily – assets currently under management are circa £270 million. 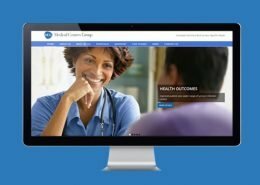 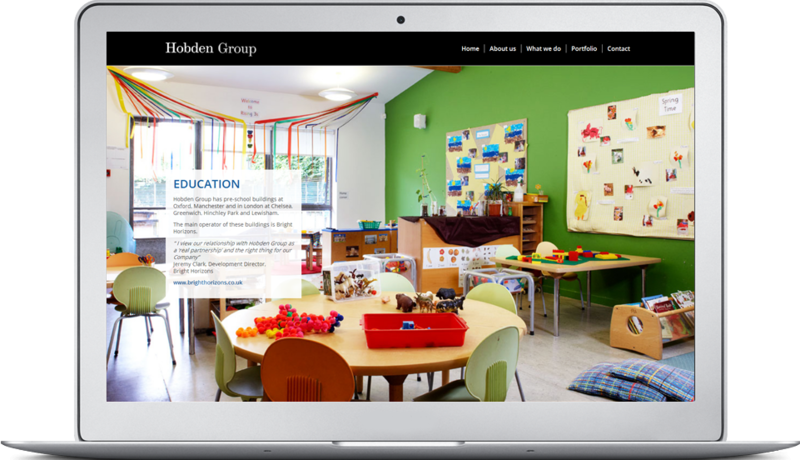 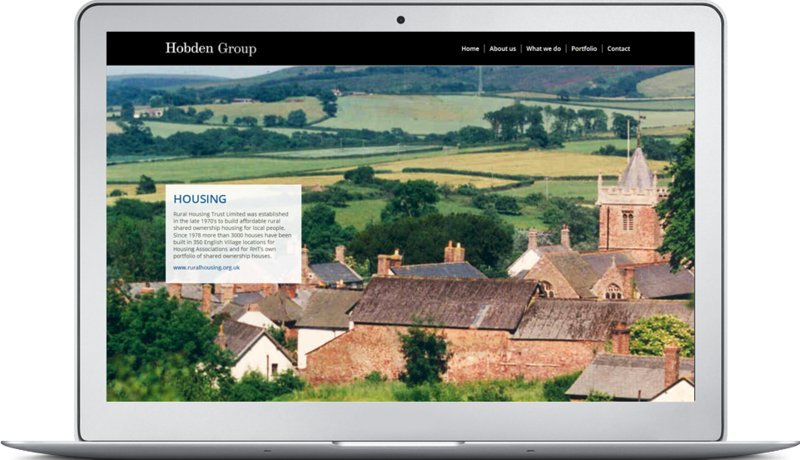 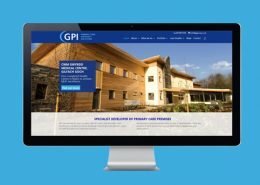 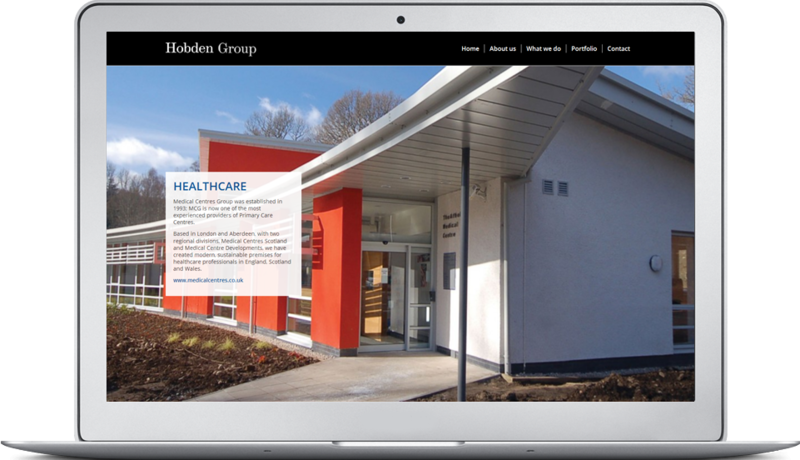 Hobden Group have a track record of sustainable projects in the Healthcare, Housing, Education, Commercial and Leisure sectors for communities in England, Scotland and Wales.